Experience has released a new trailer and screenshots for New Interpretation Stranger of Sword City for the PS Vita. 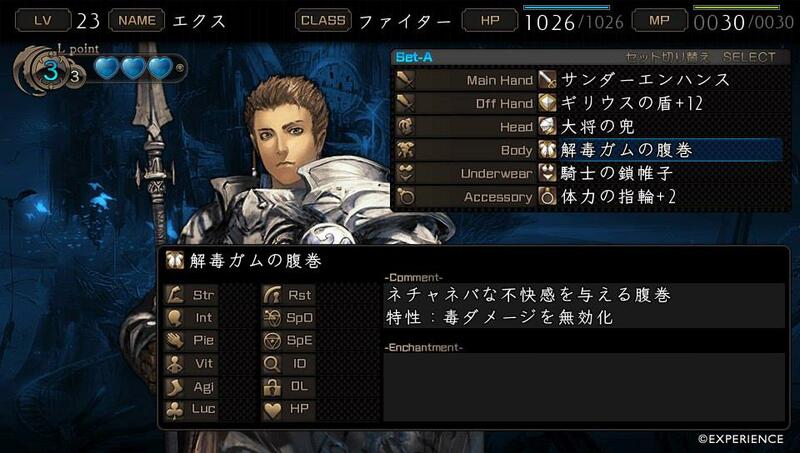 The new trailer showcases the newly introduced classes, additional elements and various improvements of the game. 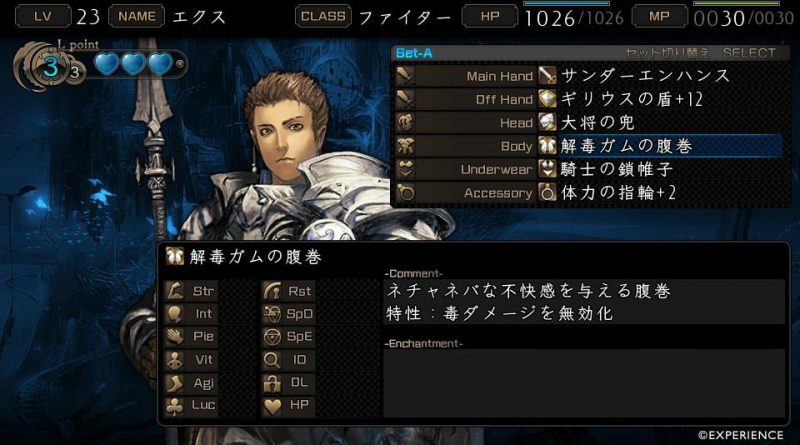 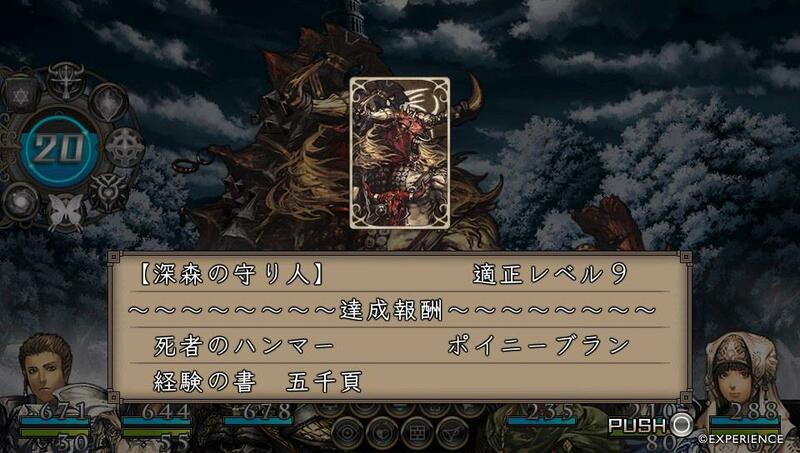 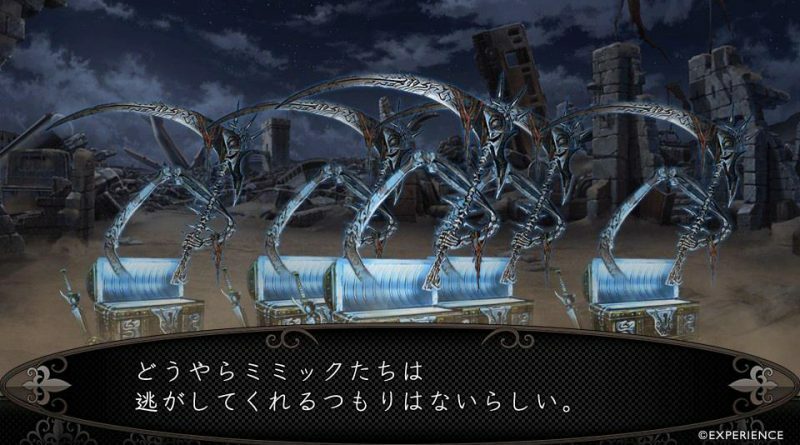 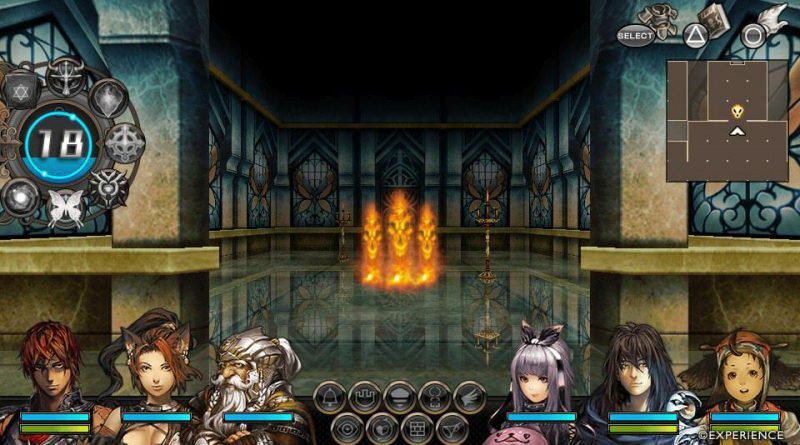 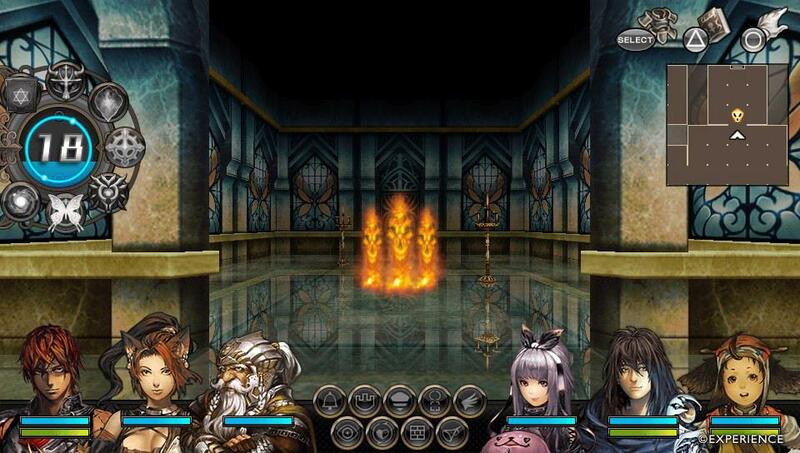 New Interpretation Stranger of Sword City is an update to the original Stranger of Sword City and will include new elements like the appearance of Student of the Round’s Elthalia, new classes like Clocker and Puppeteer, new systems like Guard Counter, new events and other changes. 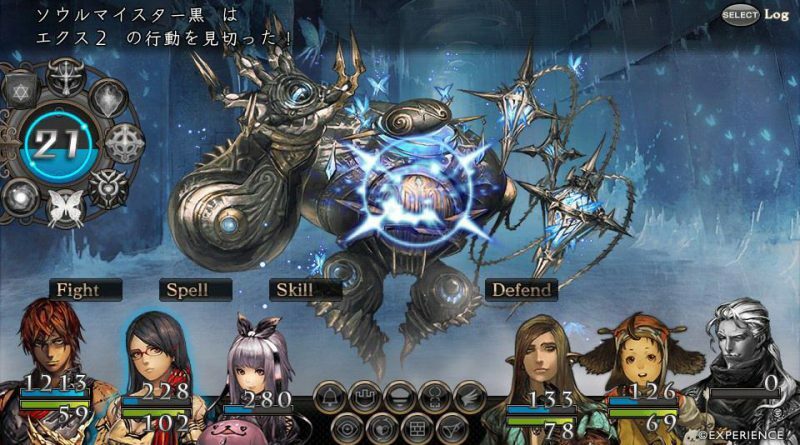 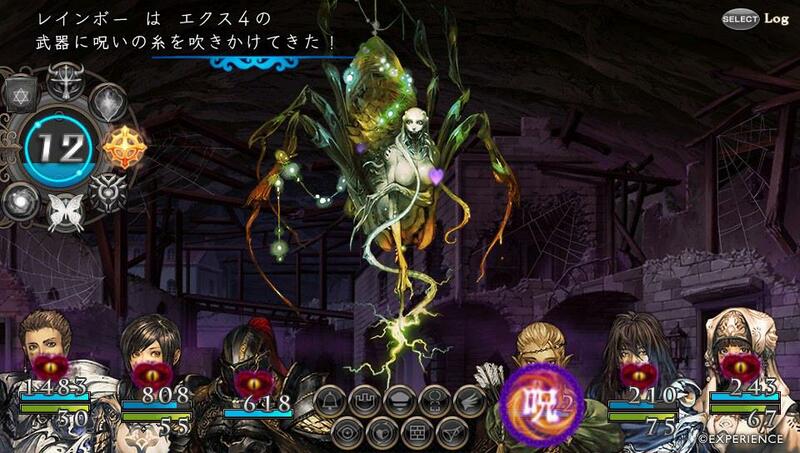 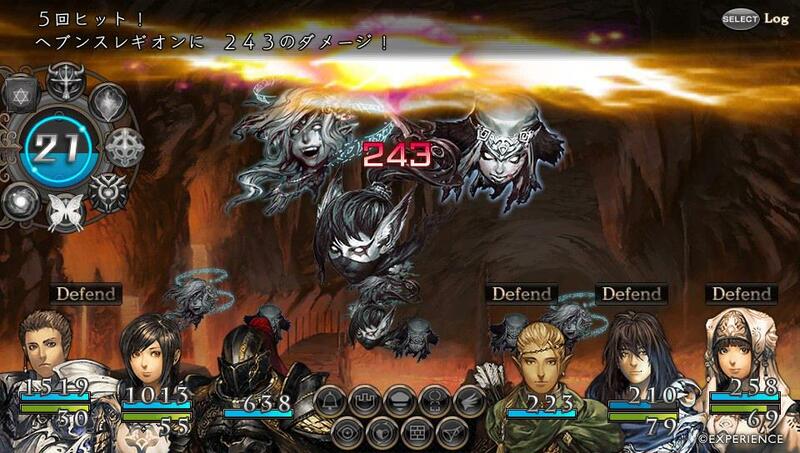 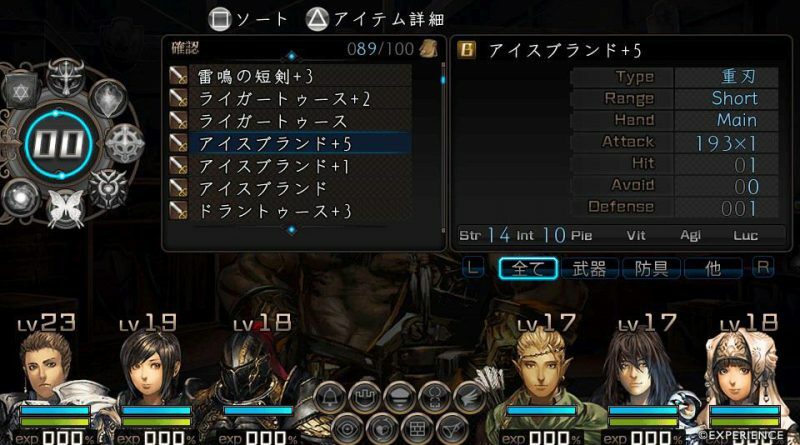 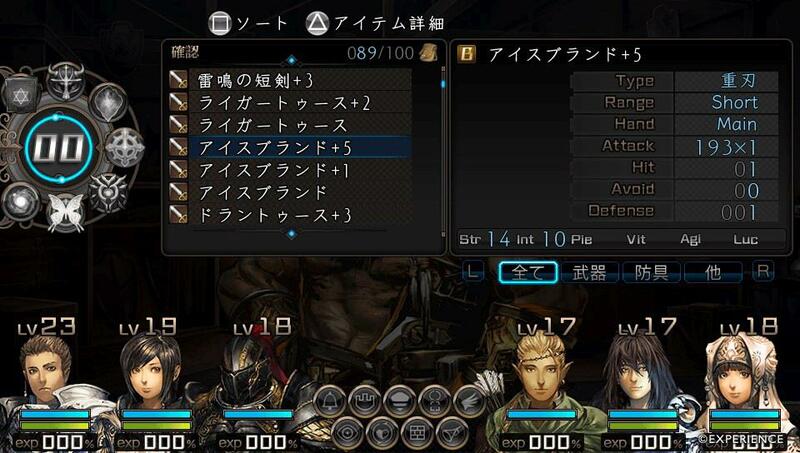 New Interpretation Stranger of Sword City will be released for the PS Vita in Japan on July 21, 2016.